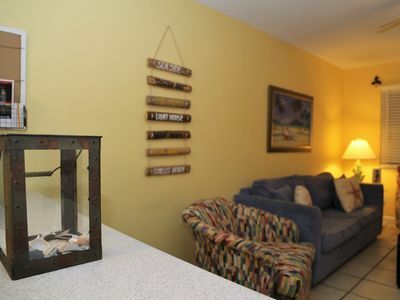 Enjoy beautiful views of Little Lagoon and the grounds of the Gulf Shores Surf & Racquet Club at this lovely condo, a well-equipped Gulf Shores retreat with a private balcony, easy walking access to the beach and the Gulf of Mexico, and fantastic community amenities that include an outdoor pool, a kids' pool, a hot tub, lighted tennis courts, and a boat dock! 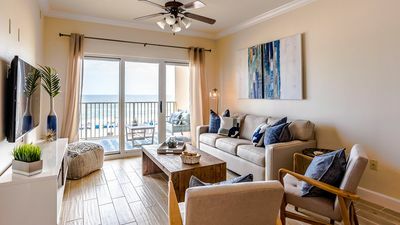 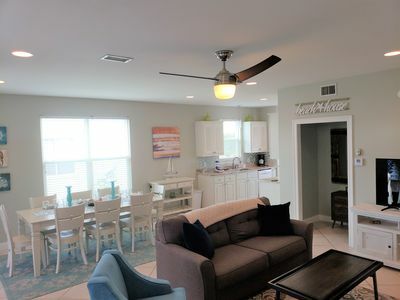 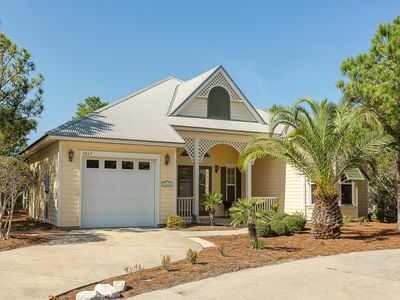 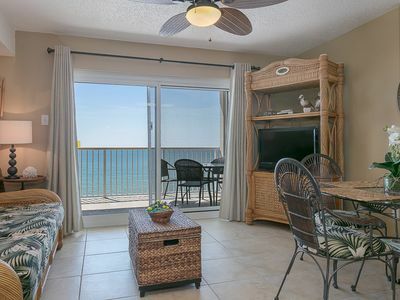 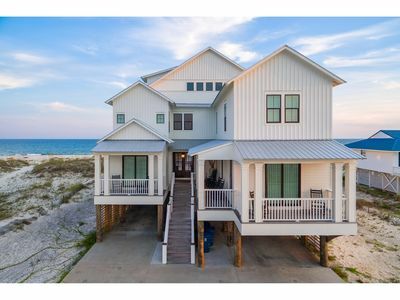 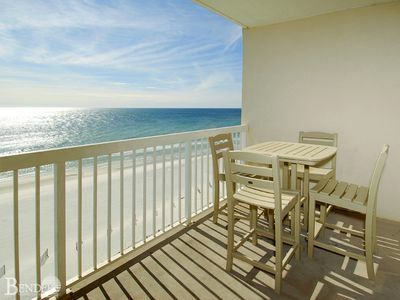 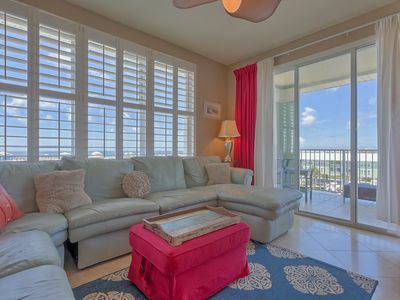 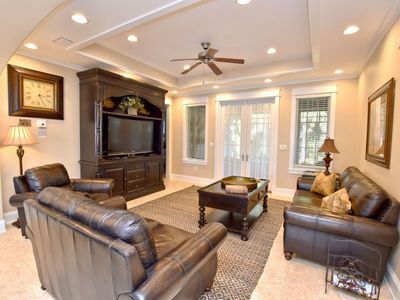 This air-conditioned condo is part of the Gulf Shores Surf & Racquet Club, a resort community that sits just across West Beach Boulevard from a Gulf-front beach (with a private beach walkover for easy access). 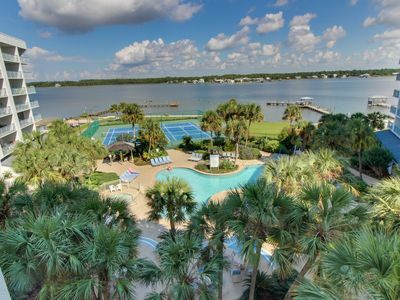 You'll be just a few steps from the resort's pools, hot tub, tennis and basketball courts, and dock and gazebos right on the lagoon. 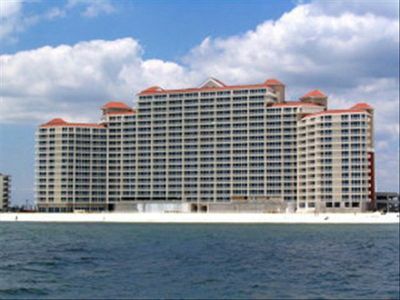 Other wonderful local attractions, including the Gulf State Park Pier and the Alabama Gulf Coast Zoo, are only four miles east. 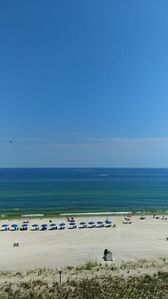 Parking Notes: You must purchase parking passes for $20/car upon arrival at the front desk of the southern most center building. 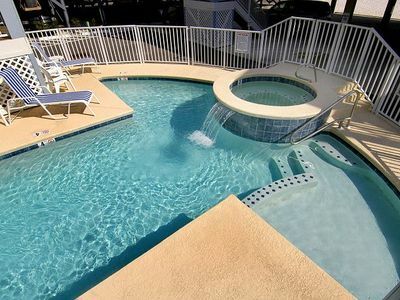 If you arrive late, come back to get a pass first thing in the morning. 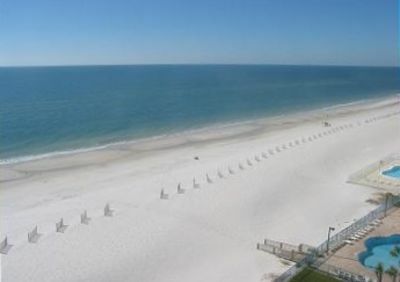 You may park anywhere there is an available parking stall outside. 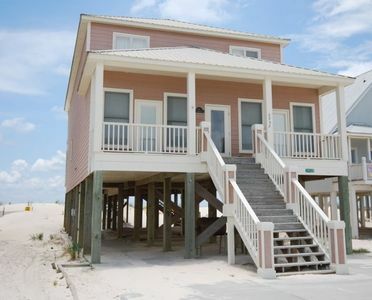 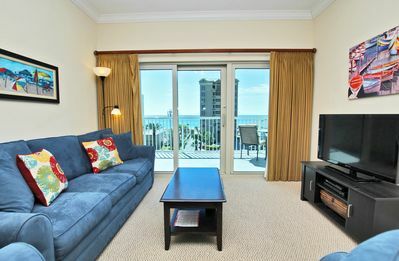 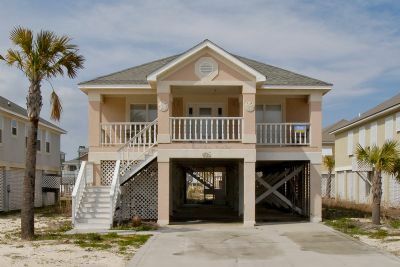 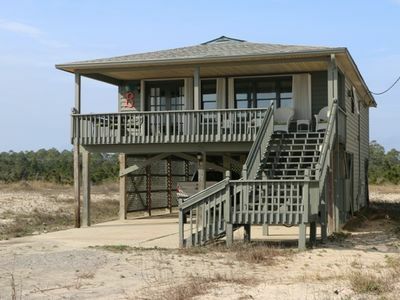 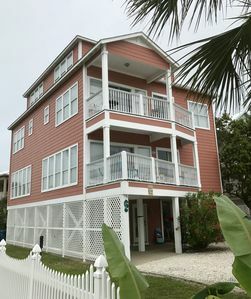 Beautifully decorated beach house, right across the street from beach access! 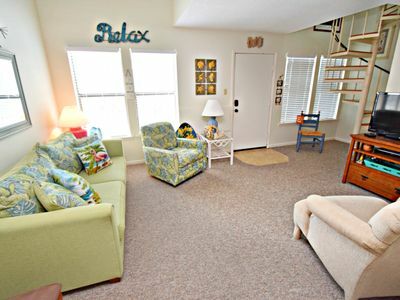 Updated, clean, comfy and a great coastal vibe! 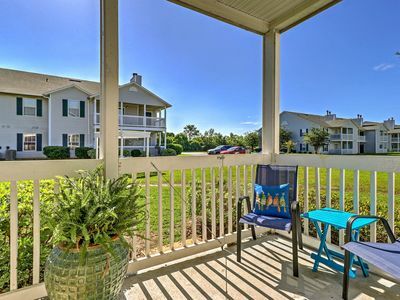 Walk to dining, shops, more!